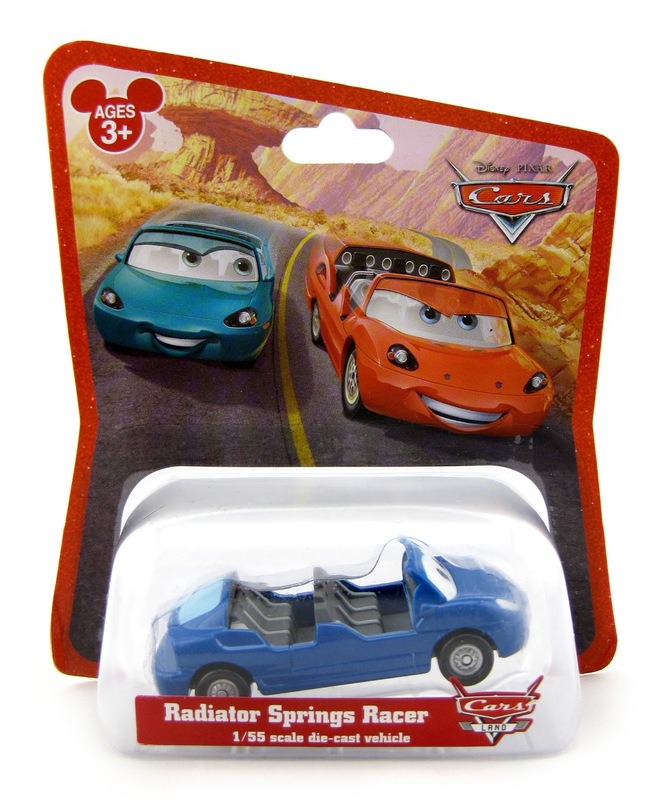 Dan the Pixar Fan: Cars: Cars Land Attraction Diecasts PAGE UPDATE! Today's post is an update to my Cars Land attraction diecasts collection. Visit the original write-up HERE to read the story behind this!